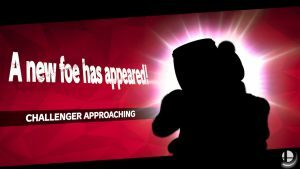 If you’ve just opened your copy of the game, here are a few different ways to unlock every character of the game quickly. JRPGs are not normally my cup of tea. 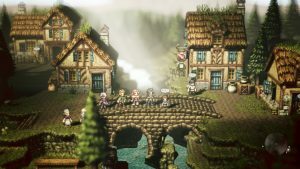 Looking for more justification of my Switch purchase, however, I stood reluctantly at the counter of my local Best Buy, copy of Octopath Traveler in hand. 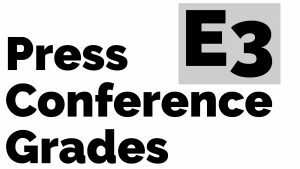 It is another year and another weekend of E3 Press Conferences. While it feels like everyone is getting some sort of presentation, it is nice to see such a diversity in publishers and titles. 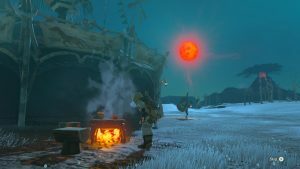 30 years ago, a boy named Link walked upon the unknown country of Hyrule. Armed with nothing but an 8-bit sword and creative thinking, it was up to Link (the player) to determine how to proceed through the monster-infested world. It was a simple yet exciting premise, and one that would continue through an epic lineage of “elf-people” in tight green clothing. 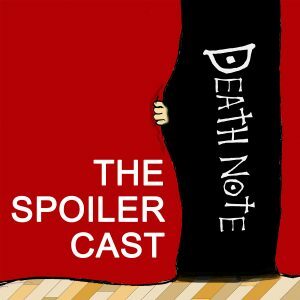 In this episode, the gang talks about the new Westernized “Death Note” Netflix movie. Is it really as bad as people say it is? What if you take the original manga/anime out of the conversation? The podcast inevitably goes in the direction of talking about the original anime series as well as the Japanese live-action movie. 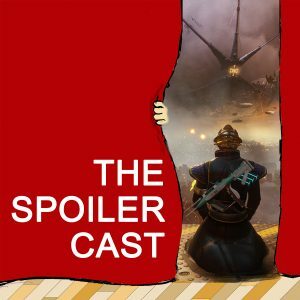 In this episode of the Spoiler Cast, it is a small house (just Dan and Tris), but they have plenty to say about the sequel to Destiny. After playing the new single player campaign through to completion, strikes, crucible matches, and more, what is their take on the experience? 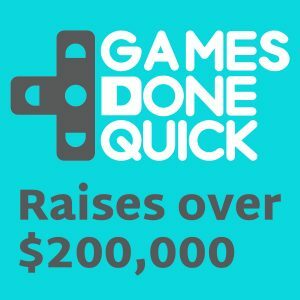 Additionally, the guys talk about a few of the recent games they have been playing, like Cuphead, Dreadnought, and Metroid: Samus Returns. 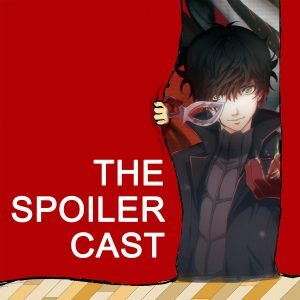 Discussion of Persona 5 starts at around 25:00. Join Dan, Tristan, and Ali for their look at Persona 5, the latest game from Atlus. How does Persona 5 compare to previous entires in the series? Is Persona 5 easy to get into? 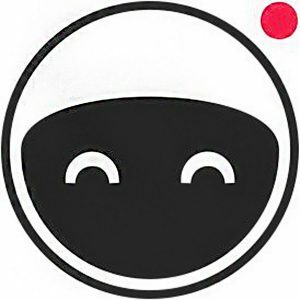 Which characters did the crew choose to romance? 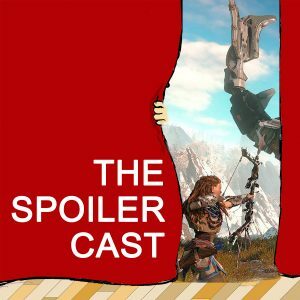 Learn this, as well as the meaning of “Grls before Grills” on this lovely episode of the Spoiler Cast!